Lengthen your legs and bring your practice to the next level in our soft colored sports-chic pants with floral printed details. This essential item is the perfect comfortable piece you will want to wear every day (and you can do!). The thigh high mesh paneling makes the legging stylish and in the same time the pockets on both sides are bringing you to the next level of comfort-functional fitness. 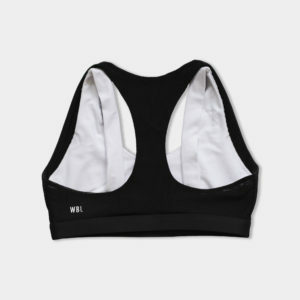 With this wide waist band giving you the maximum freedom to move these bottoms are perfect for all kinds of workout. 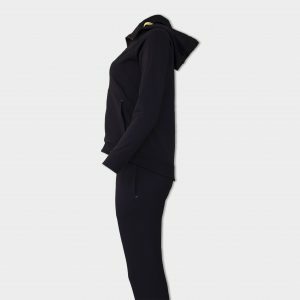 Our model is 167cm high and wearing a size S top and bottom. 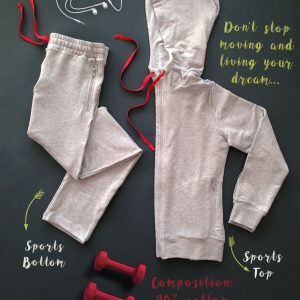 AFFECT company specializes in design creation, production and trade of high-quality women’s, men’s and children’s clothing for home like pajamas, nightdresses, underwear, tracksuits etc. Our worldview for more than 20 years is to satisfy the needs of all customers by combining comfort, style and quality at affordable prices. With a great variety in designs, patterns, wide color range and precisely selected fabrics, the products of the AFFECT Company can fulfill even the highest demands of our clients.